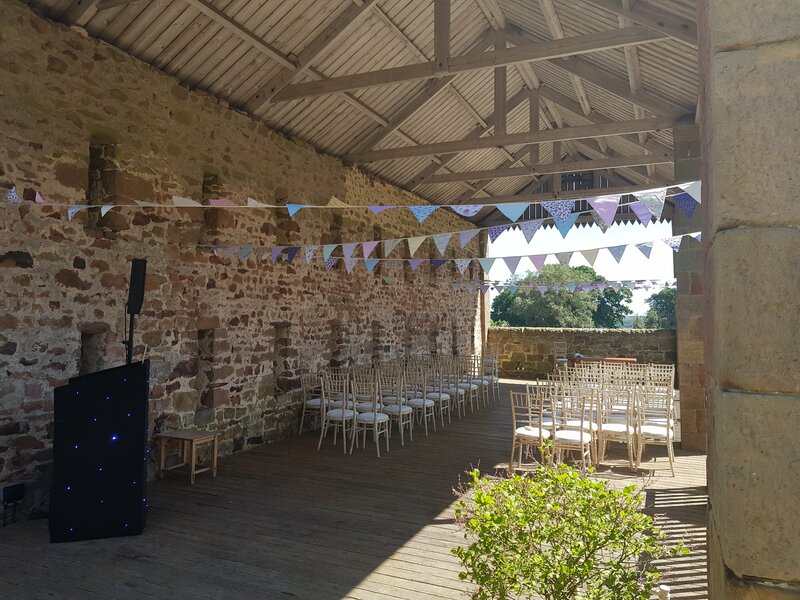 The great outdoors and a venue that lets you bring your personal touch. 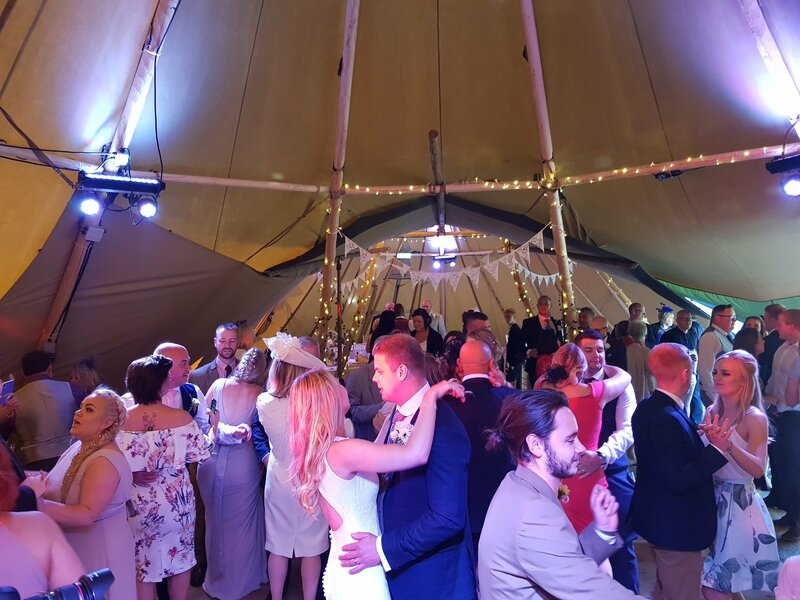 You can even have your own keg of Wedding Beer created just for you. 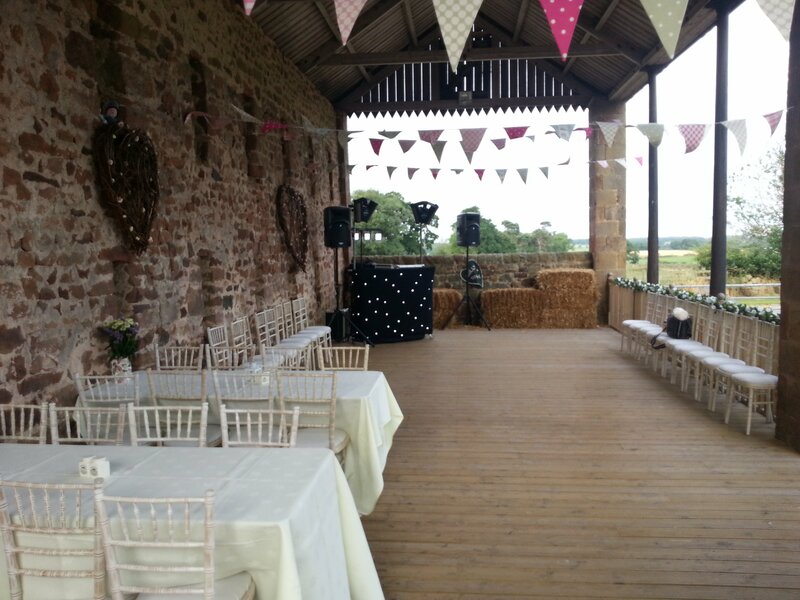 We are honoured to be recommended by Heather and her fantastic team at High House Farm Brewery. 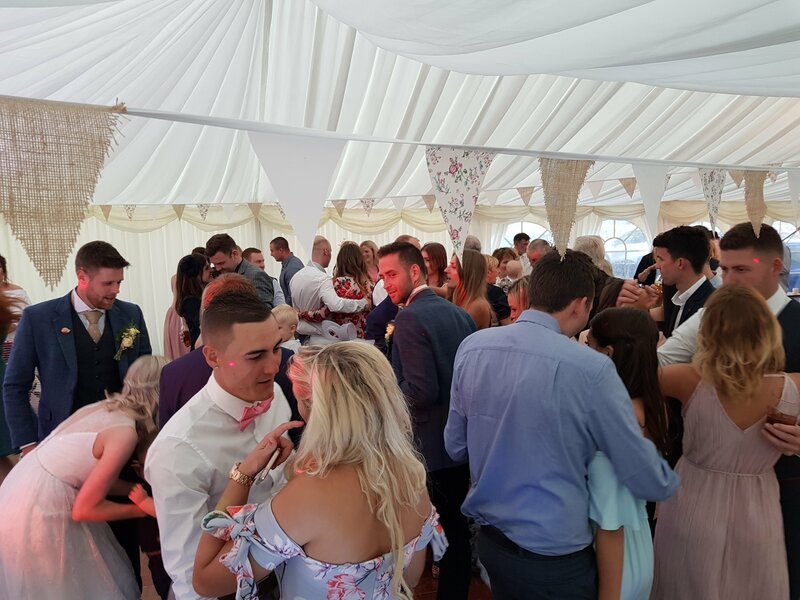 High House Farm Brewery weddings are always fun and relaxed affairs – you really can do almost anything you want. 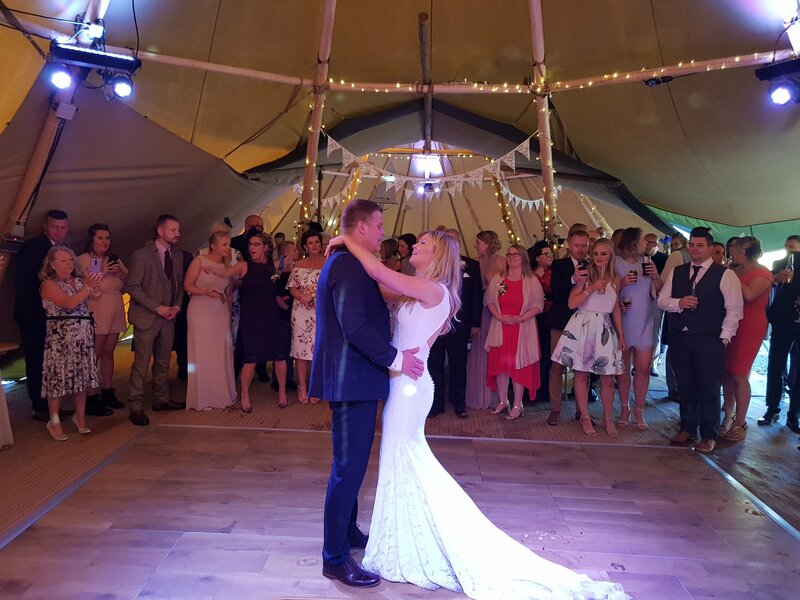 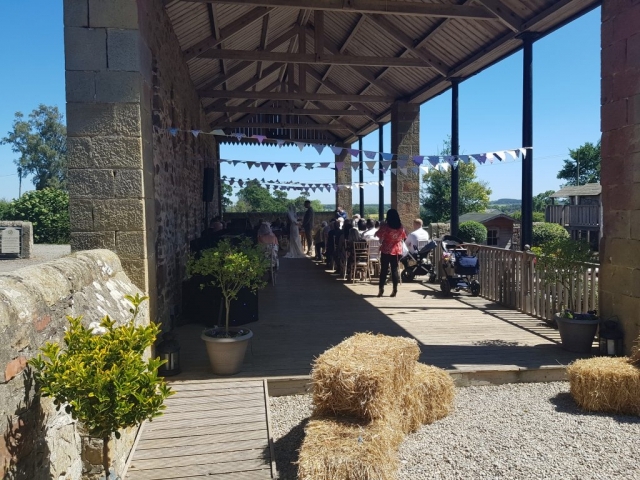 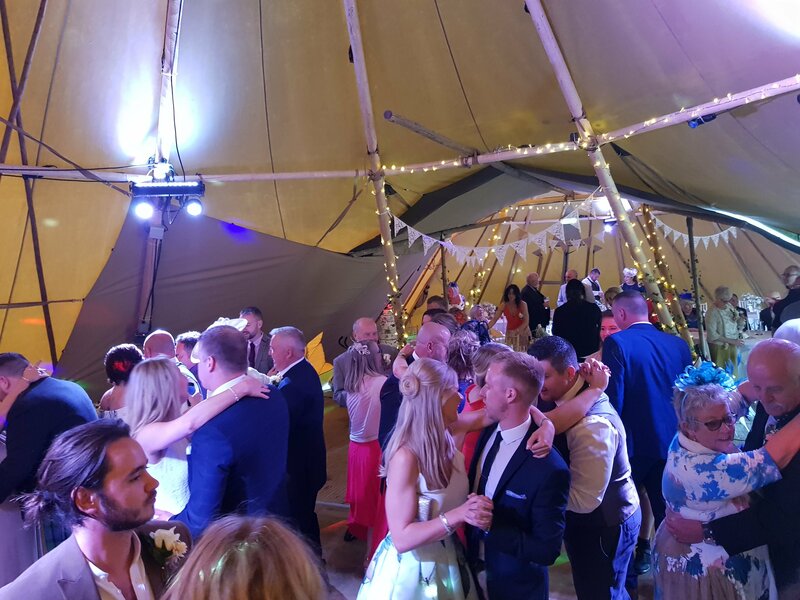 With a Barn, Restaurant Area, Malt Barn or even room for a Tipi or Marquee you really can hold the wedding of your dreams. 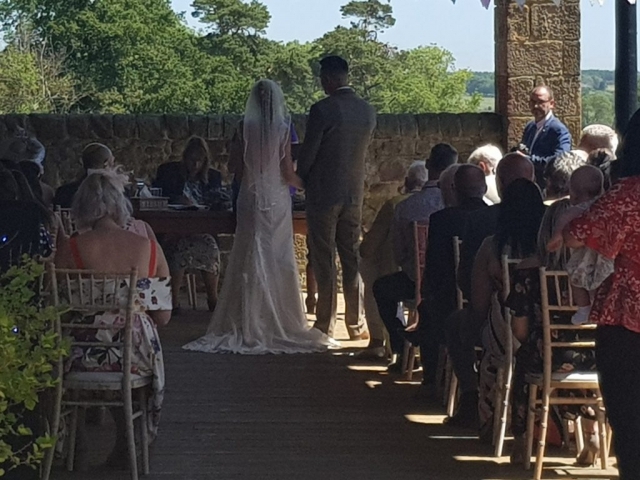 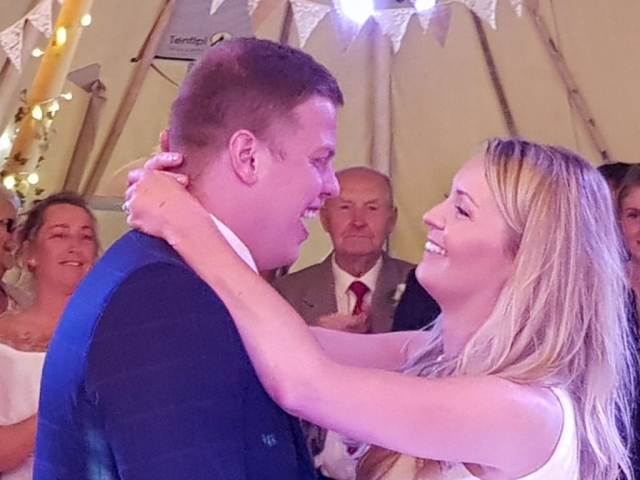 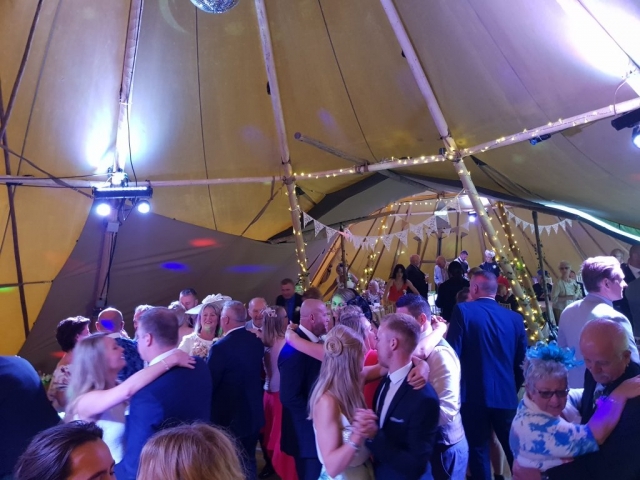 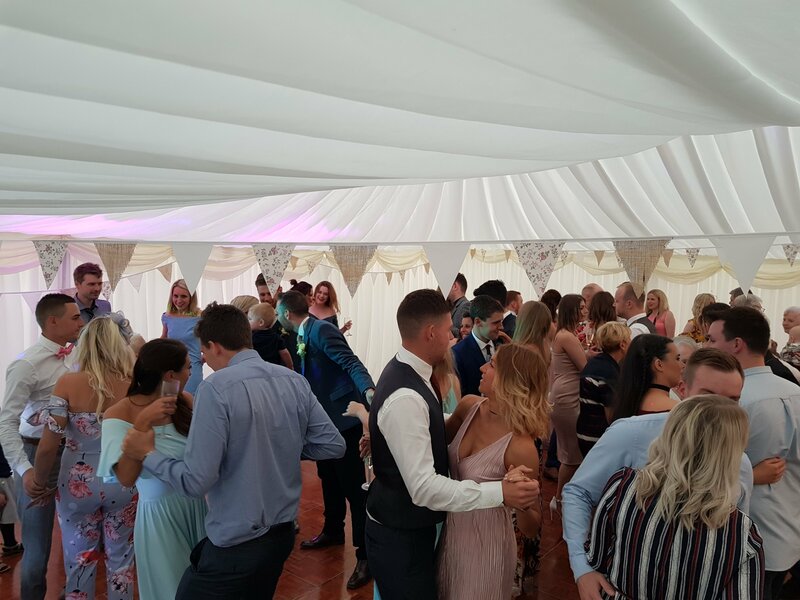 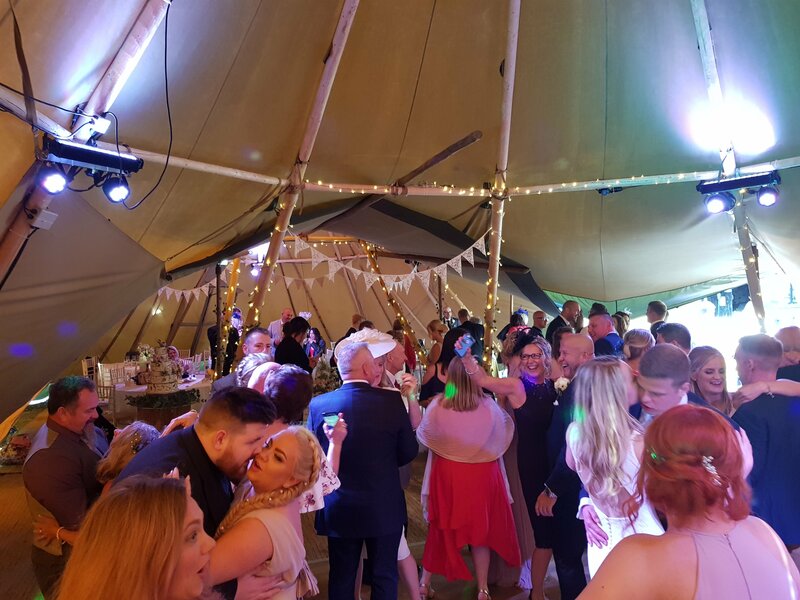 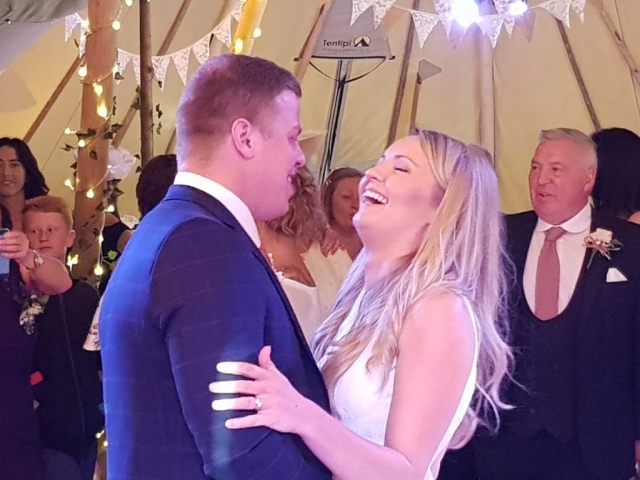 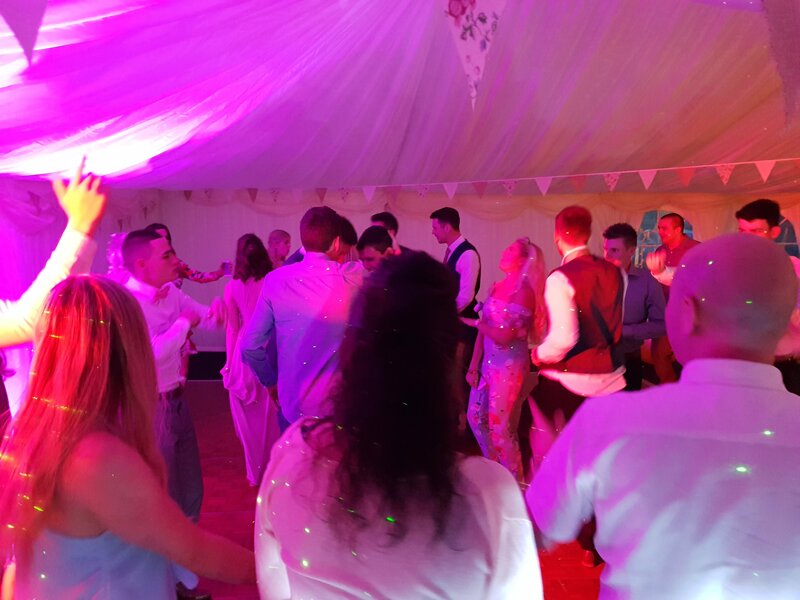 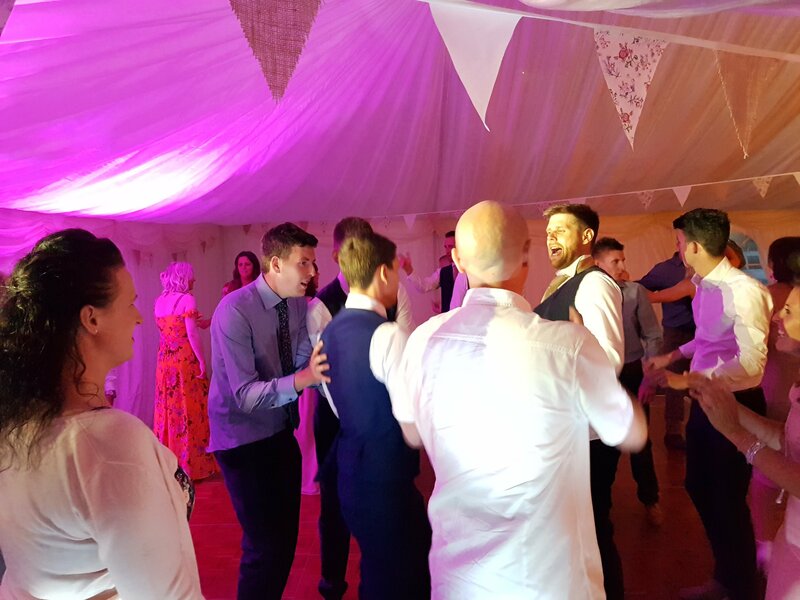 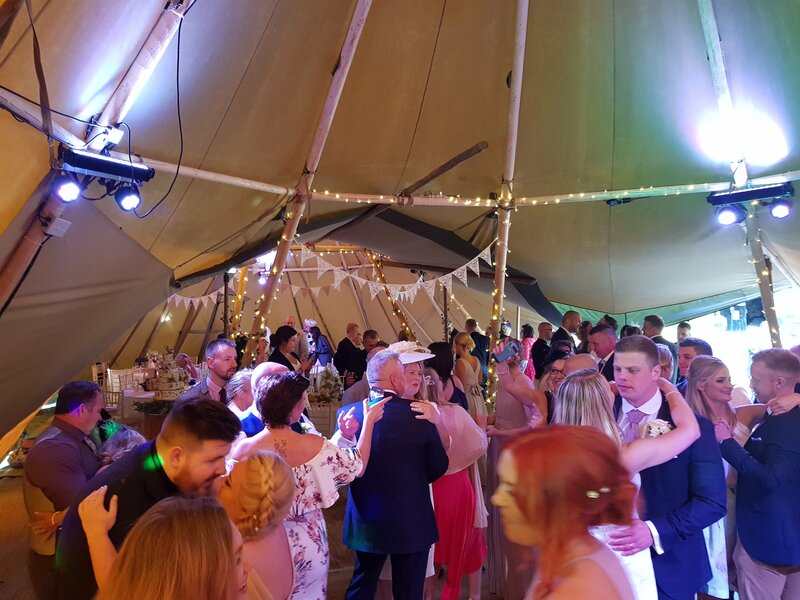 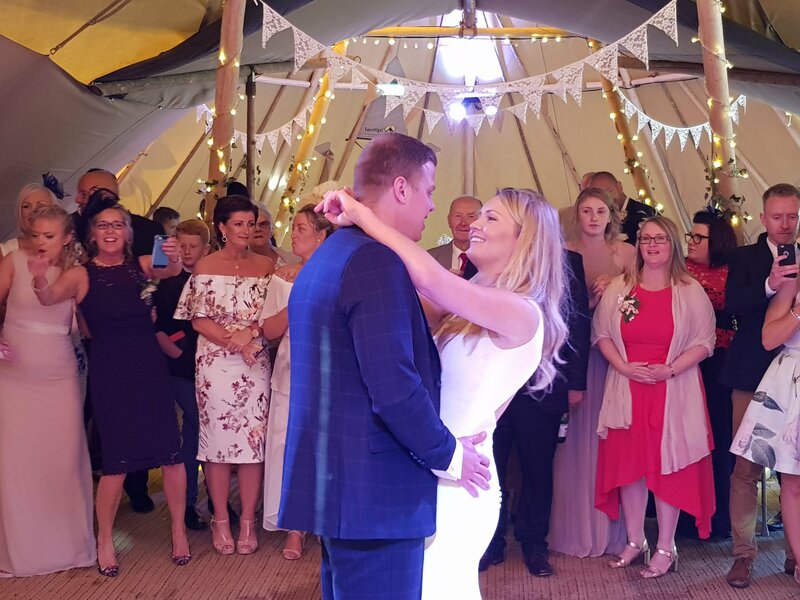 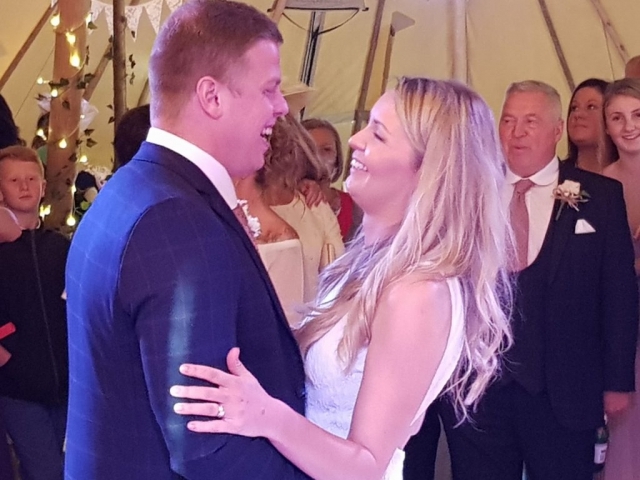 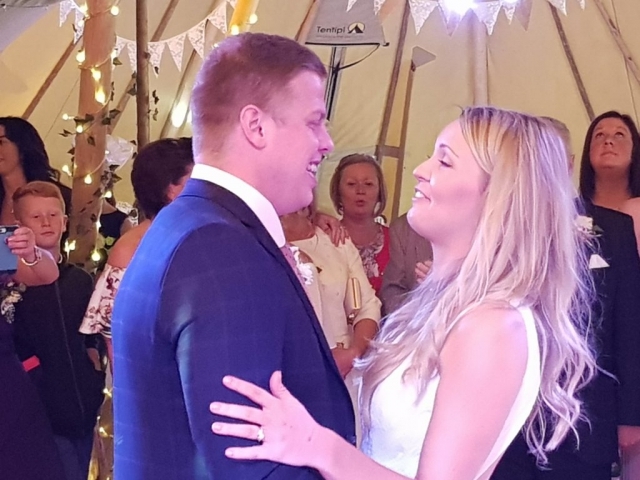 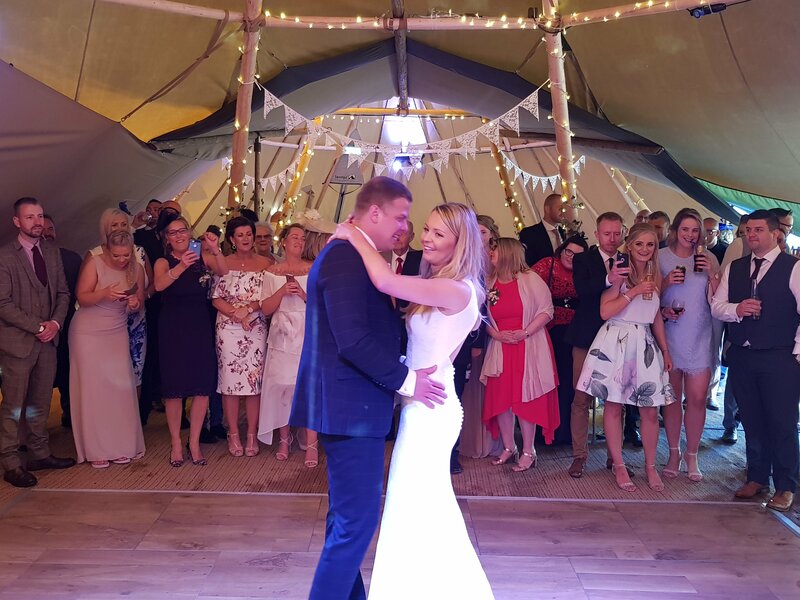 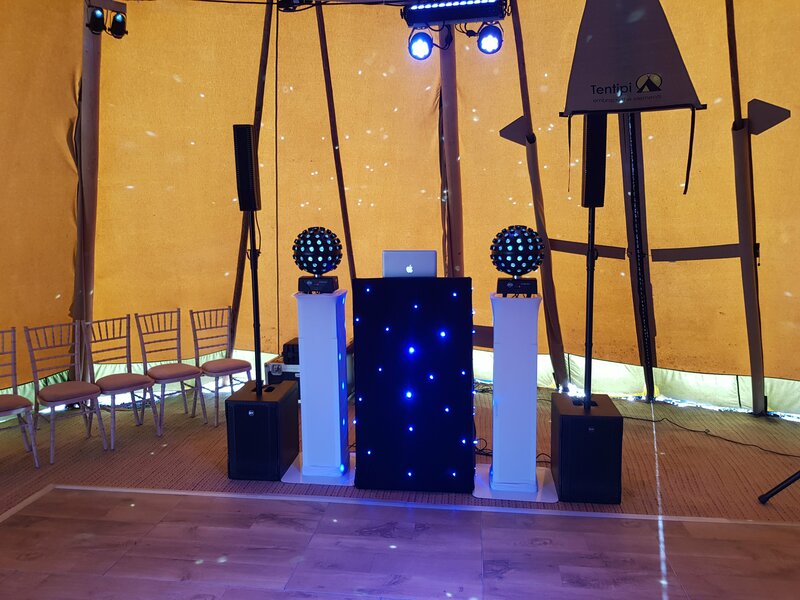 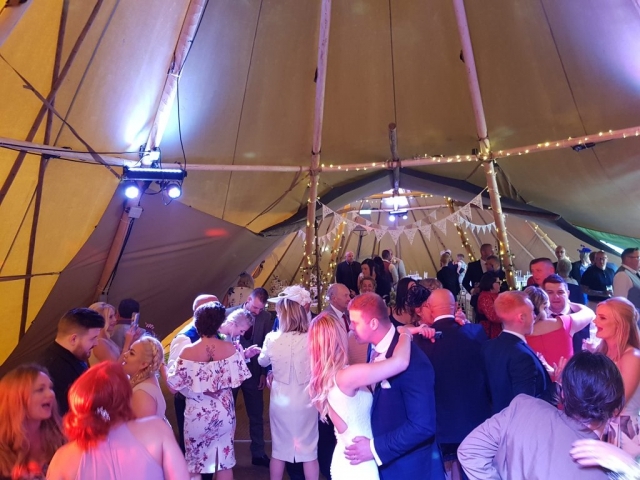 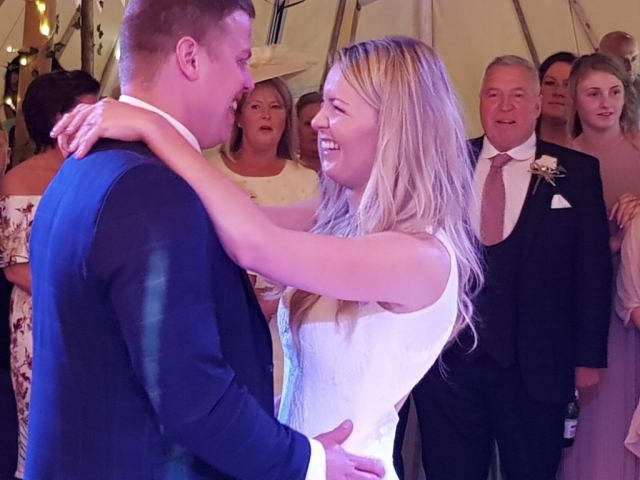 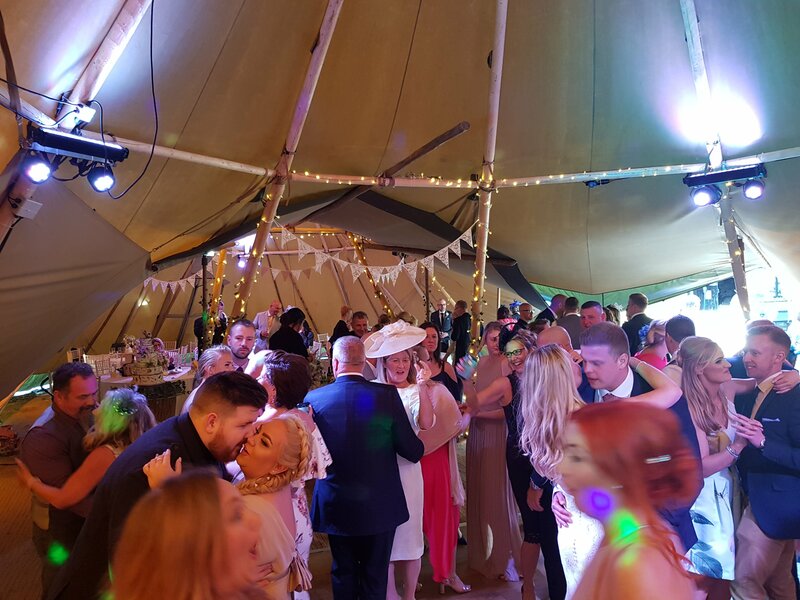 It goes without saying we provide many Wedding Discos at High House Farm with most people choosing our Premier Package here so they have the benefits of a Wedding DJ all day. 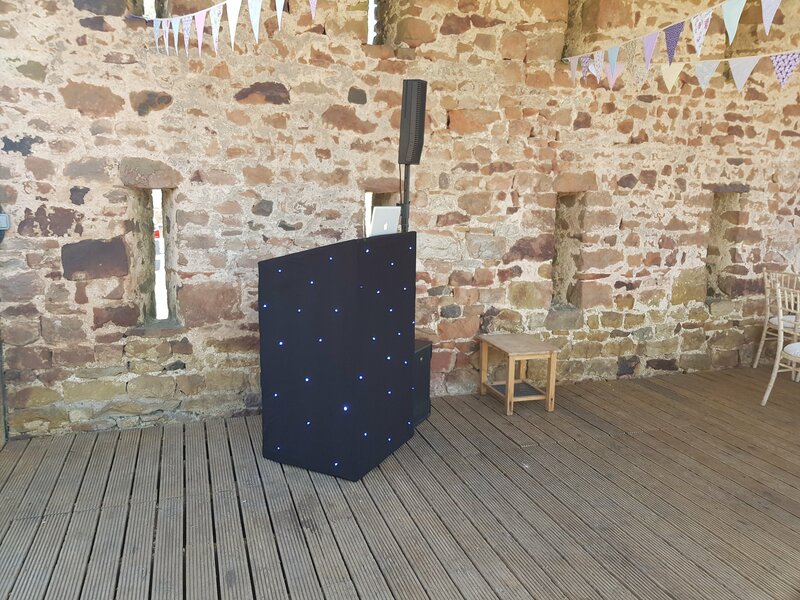 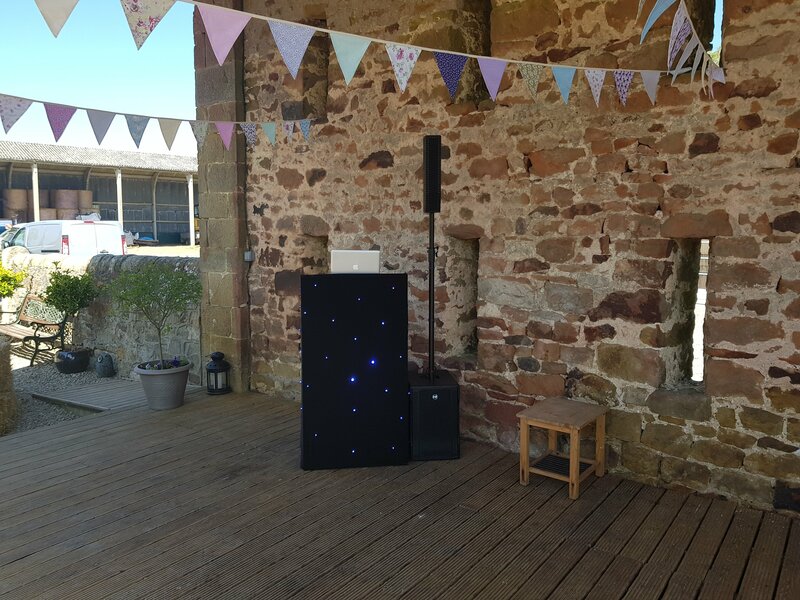 Even if you are holding most of your celebrations outdoors we have music systems what are just perfect – quite often speeches etc are held outside during the nicer months. 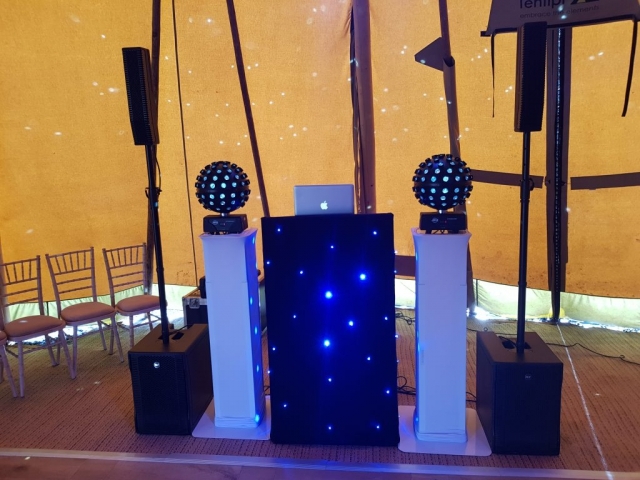 It is quite a challenging venue for Wedding DJs however with our experience, knowledge and close working relationship with the venue we overcome these challenges with ease.